Cantieri Sestri, is one of the most prestigious shipyards in Europe, located in north Italy near the city of Geneva, carrying on over 30 years of experience and progress in super yacht refit. The yard is capable to assist with the most advanced technologies almost any kind of vessel, boats and the most ambitious Yacht Restoration projects. The company has an extensive and glorious boat refitting portfolio, allowing its modern yard and prepared teams, to ensure a bespoke service in line with briefs, schedules and client budgets. Sailboat and yacht refit and repair projects are keys services and elements of the Cantieri Sestri’s portfolio. 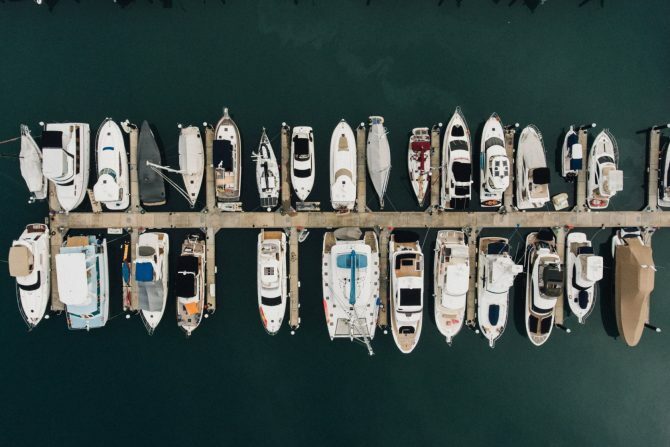 Professional planning consultations and expertise to ensure a complete yacht refit management process that meets client’s requirements, quality regulations, preventative maintenance schedule and technical safety standards. Often when a new owner arrives, immediately they want to put their stamp on the vessel – such as a change in the accommodation, updating the interior décor, changing the teak deck. Other common reasons we found can also be related to the desire to empower the new yacht with new motor engines, new stern, upgrading sewage treatment, new generators and electrical systems, or a whole new mechanical or painting re-style. For any kind of sailboat refit projects, it required to be prepared and proactive, and based on our large experience as yacht and boat refuters, we want to share few advices to help superyacht owners to improve the efficiency and timing of our refitting service and reduce the time their yacht is out of the sea. Sometime our yard could be booked up for months in advance and also for the fact that no two refits are alike so each one needs the right amount of time and resources. Another important reason is because, depending on the type of work to do, we might need to hire subcontractors for some specific aspect of the rift project, and they need to be notified and pre-booked in advance. Same reason in case a rare, complex or large component needs to be ordered, or there is a yard maintenance process to assign. Contacting the right shipyard several months ahead of the desired starting date is the best advice for your yacht, because all refitting plan can be easily pre-planned ahead. Obviously just like a house renovation, surprises or new problems, can pop up when yard workers start dismantling mechanical and electrical systems and discover new problems, and this is also why is advised to start considering the refitting at least a half-year heartier for large yacht refit and repair. We ensure to our clients the best timing efficiency through a programmatic approach and once the list of refit goals are prioritized, all the work necessary can be programmed into our work-list assigning all work plan to the crew with specific deadline. This is way it’s so important also to be proactive with the yard, before and during the refit, especially during the part procurement which is another important step during the refitting planning process.